We are honored that you would like to share us with your friends and family. 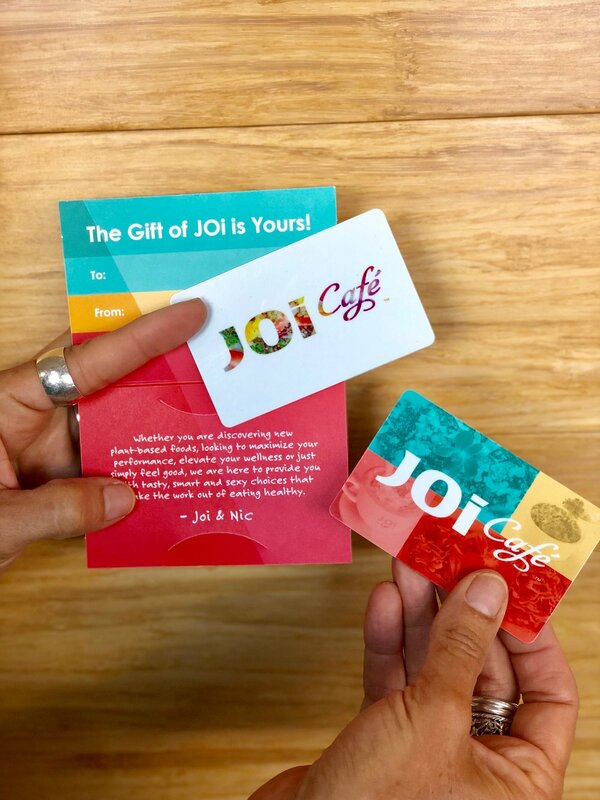 Our gift cards can be purchased in the Café or through our online store here and we will gladly mail them to you or directly to your fortunate recipient. Check out the other great gifts and goodies in our growing store and we look forward to sharing more with you any way we can!